Faraway Press: The Online Home of John Jackson Miller: 2014 Scribe Award Nominee list announced -- fortified with Kenobi! 2014 Scribe Award Nominee list announced -- fortified with Kenobi! 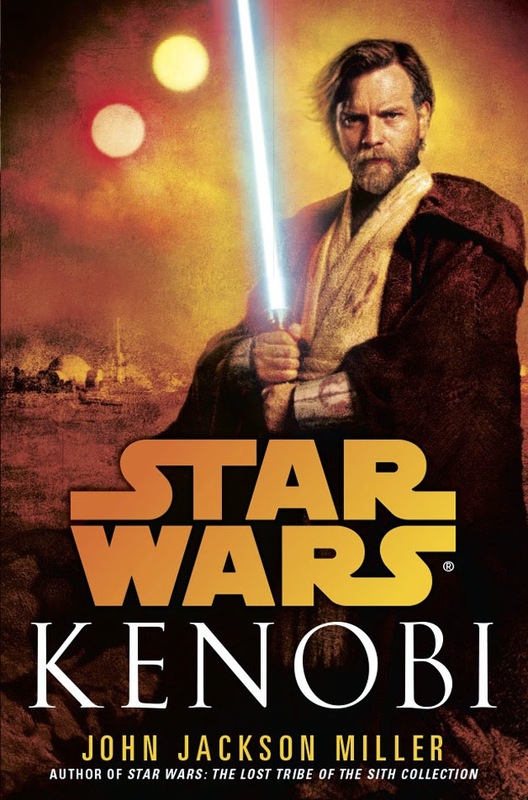 The International Association of Media Tie-In Writers has named its nominees for the 2014 Scribe Awards, and I am pleased to report that Star Wars: Kenobi has been nominated in the category for best original novel set in a speculative tie-in universe. It's a great list of books and short stories by a wonderful slate of authors, and it's an honor to be included. This is my second nomination, following Star Wars: Knight Errant a couple of years ago—and it is, again, an honor to be included. The presentation is at Comic-Con International: San Diego this summer. Congrats to all the nominees! In other news — did I just go the whole month of March with no blog posts? Yes, I did — although during the time since my last posting I worked by tail off on projects yet to be announced, ran down to Memphis for an event at the Hernando Public Library and Midsouthcon for a big slate of panels, and then this past weekend attended the anniversary celebration at Galaxy Comics, Games, and More in Wisconsin. Check out my Facebook and Twitter feeds for photos — and for news of what I have coming up, once it can be reported. I also hope to have notes up on Star Trek: Titan - Absent Enemies before too long.